According to Leaf Trading Cards -who is manufacturing The Mortal Instruments trading cards-, the Mortal Instruments cards will be avaliable at Walmart and Target sometime this week. 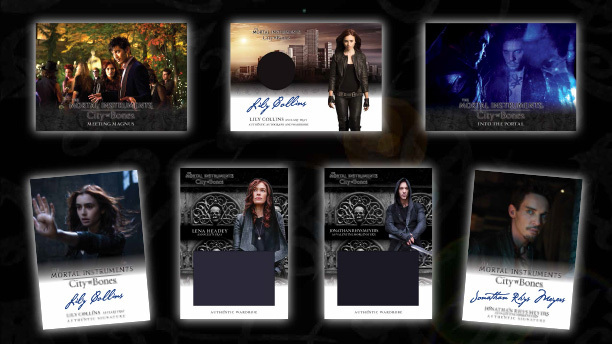 @lilycollins @cassieclare @KevinZegers @TMI_Source Look for retail Mortal Instruments trading cards at Walmart and Target this week! They will also have some up for sale on their site.